Welcome to the website for the Office of Affirmative Action & Equal Opportunity (AAEO). Here you will find information on the University's policies and resources relating to sexual misconduct, sexual harassment, and discrimination and harassment based on other protected categories. AAEO also oversees diversity and hiring initiatives relating to affirmative action, and provides the University with assistance and resources related to the Americans with Disabilities Act (ADA). The purpose of this website is to provide access to information and resources intended to prevent sexual assault and misconduct, and to promote healthy, respectful and responsible relationships and choices. AAEO assists the University in maintaining compliance with the Americans with Disabilities Act and upholding our commitment, policies, and procedures to ensure equal access for our community members who have disabilities. 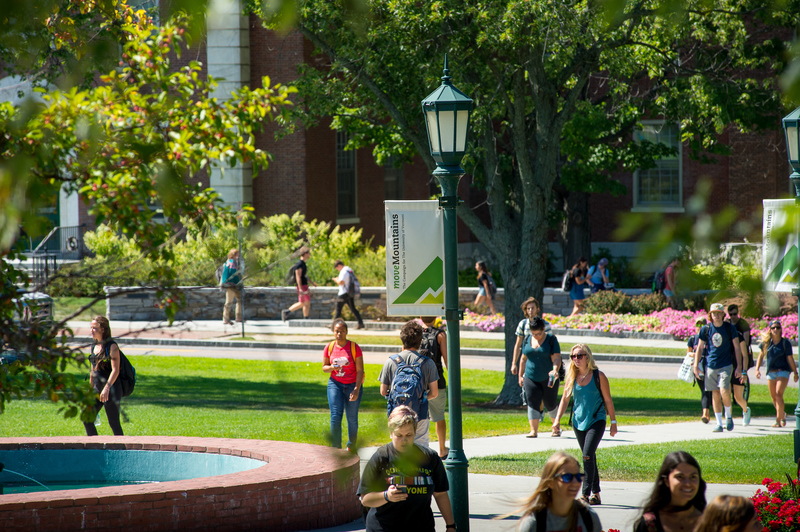 UVM encourages any person who has experienced or witnessed a bias incident, discrimination, or harassment to report the conduct to UVM and to utilize available support services.